Shannon has been in the dental field since graduating from the PCC dental assisting program in 1995. She was a chairside assistant until joining our practice in the front office in 2003. 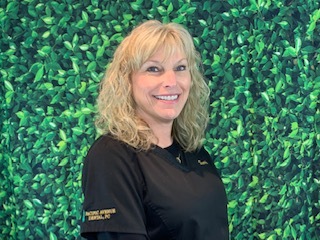 Shannon is always happy to assist you with scheduling convenient appointments or to help you with any questions you may have about your dental care and insurance benefits. Outside of the office, Shannon enjoys OSU football games, walking and hanging out with her kids, Tate and Hayley. Linda has over 30 years of experience in the dental field. She was Dr. Burbano's chairside assistant for 5 years prior to moving to the front office as a scheduling coordinator. Now her skills are fully utilized as she splits her time between the front and back office. 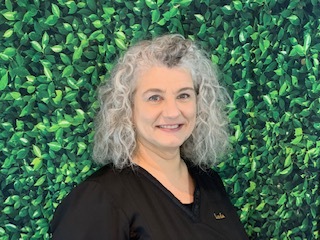 Linda's experience in the dental field makes it easy for her to answer any questions you may have about your dental treatment and scheduling. Linda grew up in Forest Grove and loves enjoying everything this area has to offer. 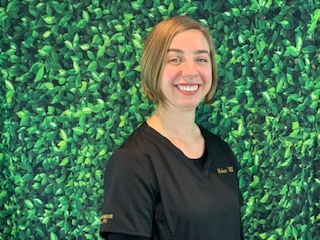 DaiLene graduated from Marquette University with a Bachelors Degree of Science in Dental Hygiene in 2003 and joined our team in April of 2004. She is originally from Condon, OR and moved her with her husband after college. Now she tries to keep up with her two busy boys, Max and Jake and their dog, Gus. DaiLene also enjoys running, reading and rock music. Our patients appreciate her gentle nature and always get her undivided attention to their needs at each visit. 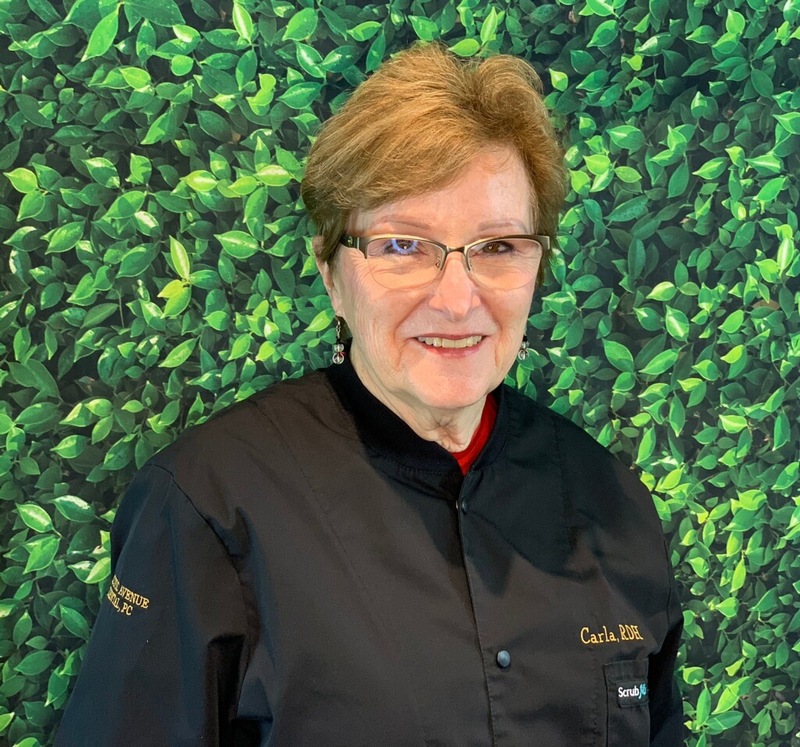 Carla has been an official member of our hygiene team since 2016 and has been filling in for maternity leaves and other times for many years. She has also been a full time member of Dr. Eric Burbano's hygiene team for over 20 years. She enjoys time with her husband and grown children and 2 twin grand babies in her free time. Melanie is the newest member of our hygiene team. She graduated from the Pacific University Hygiene program in 2018 and she completes our team perfectly. She enjoys her time off with her husband and 2 daughters. Brittany is a graduate of the dental assisting program at Concorde University and has been working with us since 2008. She is and energetic ball of fire with a great sense of humor and she keeps all of us on our toes. Outside of work, Brittany enjoys wearing out her three dogs, Tank, Gauge and Roo. In November, 2018 she and her husband Grant welcomed baby Hugh to their family. She also enjoys time with friends and family while wine tasting, traveling and camping. 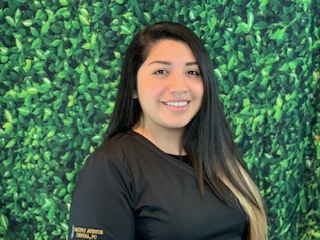 Marisa graduated from the PCC Dental Assisting Program in 2018 and has been with us since then, although she has been a patient at our office since she was a young girl and we feel so fortunate that she has joined our team. She is currently working on her BS for her dental hygiene pre rerequisites. Her warm chairside manner puts all of our patients at ease and she is excellent with child cleanings. Recently married in 2018, she and her husband and enjoying their newlywed time.